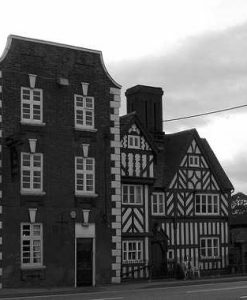 Slough may not be the first place you would think of as place to visit for haunting experience, but think again. The village of Colnbrook is home to the Ostrich Inn, which dates back to the 12th century. No less than 60 people have reportedly met their ends at the inn, most killed by the former innkeeper and his wife during the 17th century. Visitors regularly report sightings, temperature drops and strange noises. 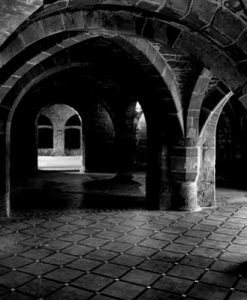 In Tidmarsh near Reading, the spirit of a young boy has been seen to rise from the river and in Newbury an earless ghost is said to roam the market place. A visit to Berkshire wouldn’t be complete without stopping in at Windsor Castle, where there have been reports of sightings of the spirits of Henry VII and Queen Elizabeth I. 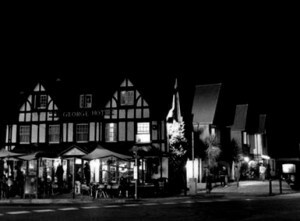 Once you’ve located your ideal haunted hotel, Berkshire offers a wealth of fantastic places of interest to make your stay one that you’ll never forget. 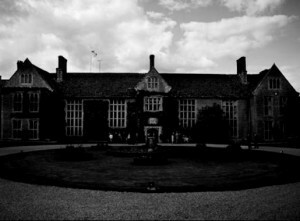 We feature just some of the most haunted hotels in Berkshire. 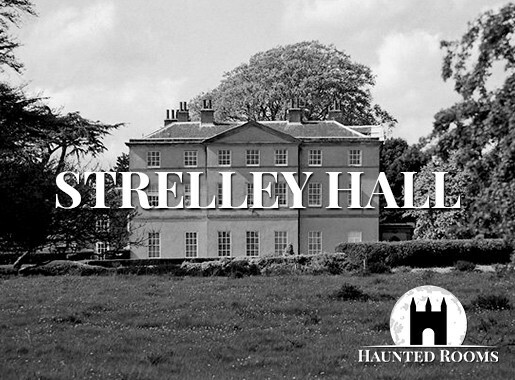 If you know of a haunted hotel in Berkshire that we’ve missed, we’d welcome your suggestion. Just click on the ‘Contact Us’ link in the footer at the bottom of the website.